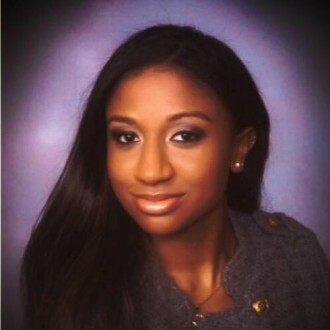 Breonna is a graduate of Barnard College of Columbia University, where she received her BA in Neuroscience. Working in the Pesaran Lab will further her experience in neuroscience research and support her career path, as she, soon, plans on attending grad school to pursue a PhD in neuroscience. She is currently supporting a project that investigates how electrical stimulation can alter neural activity of large-scale brain circuits during a decision-making task. She hopes that exposure to such a project can help her to explore and develop her own specific question regarding the neuroscience of decision making, a cognitive process that is prominent for the study of many neurological illnesses such as depression, Parkinson’s disease, multiple sclerosis, ADHD.